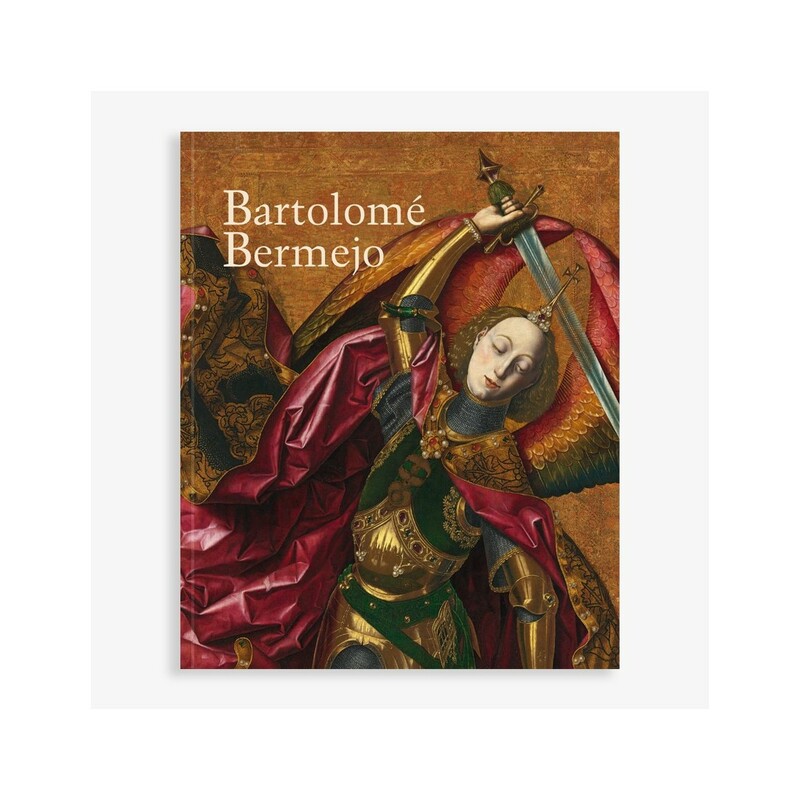 Catalogue of the exhibition Bartolomé Bermejo, held at the Museo Nacional del Prado from October 9 2018 to January 27 2019. 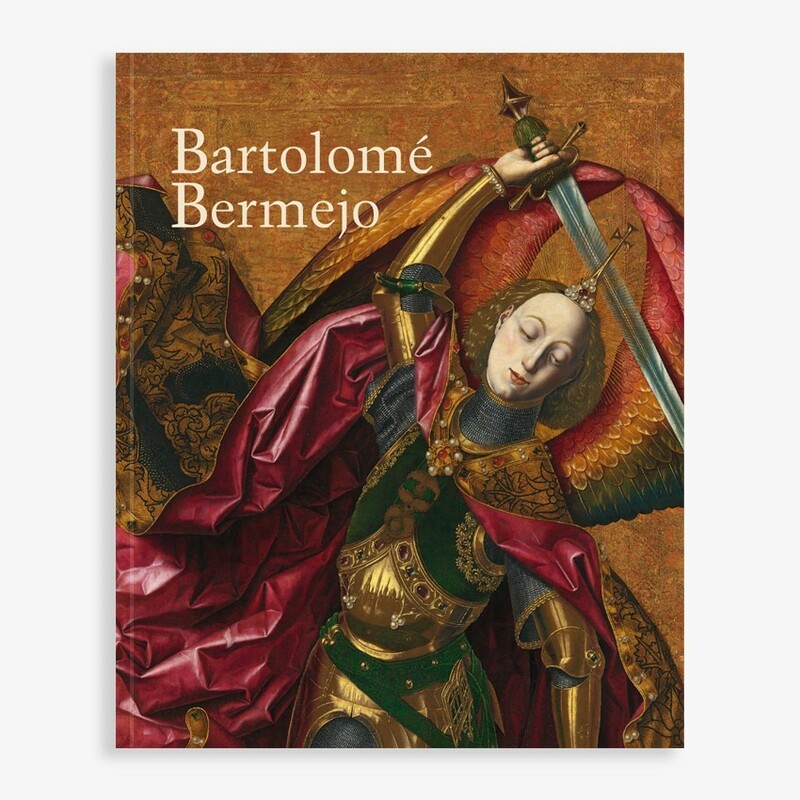 Bartolomé Bermejo (about 1440–about 1501) is one of the most surprising and fascinating painters of the fifteenth century in the Iberian Peninsula. 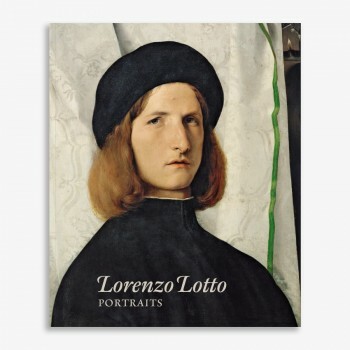 Adapting the new pictorial model established by the Flemish masters to his own needs, he combined a painstaking naturalistic technique with an extraordinary ability to reinterpret traditional themes and compositions. 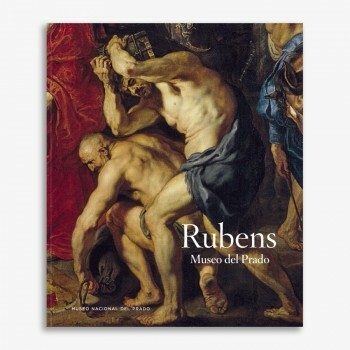 These skills are apparent in the nearly thirty works that make up his small but select corpus, which have been brought together for the first time in an exceptional exhibition organised by the Museo Nacional del Prado and the Museu Nacional d’Art de Catalunya. 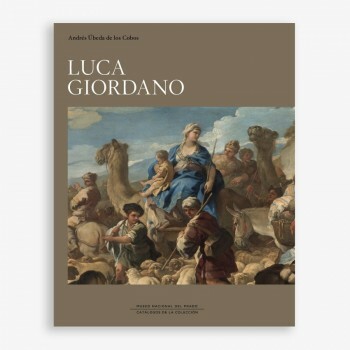 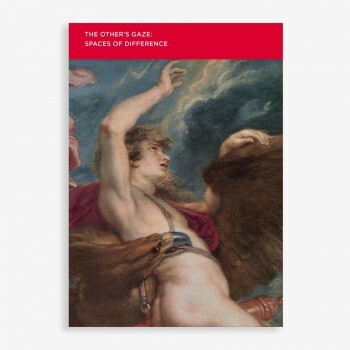 This book, published on the occasion of the exhibition, presents the results of the research carried out over a period of more than three years by a group of specialists. 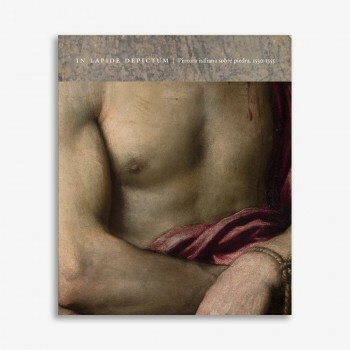 Their work in archives, libraries and restoration centres and, of course, their first-hand examination of the pictures themselves have enabled them not only to put together a new catalogue raisonné for this Spanish artist but also to reveal new aspects of his personality, painting technique and iconographic contributions. 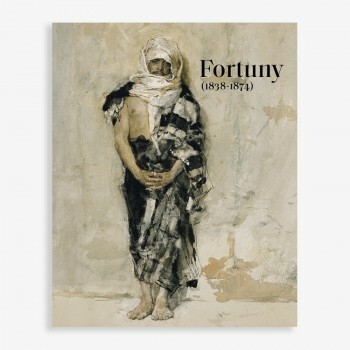 In order to appeal to a wide and varied audience ranging from specialists to art lovers, the texts are written in a rigorous but engaging style and are accompanied by a rich assortment of attractive illustrations that attest to Bermejo’s mastery as a painter. 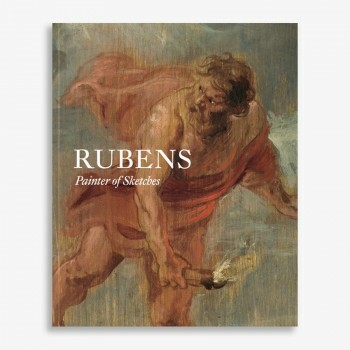 In short, the book is designed to help readers learn about and enjoy the work of a truly brilliant painter who is still little known to the public at large. 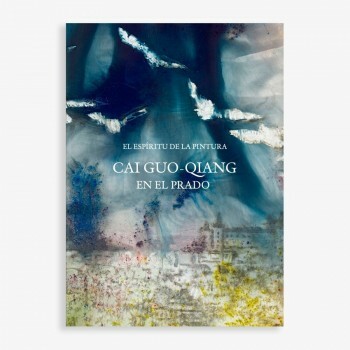 The texts are by Joan Molina Figueras, Carl Brandon Strehlke, Javier Ibáñez Fernández and Alberto Velasco Gonzàlez.